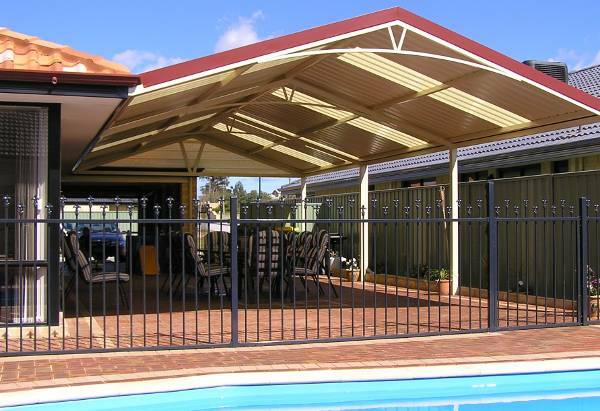 One Stop Patio Shop is the only Patio Builder that offers you the Patio Perth Promise. We are so sure we can fulfil our guarantee that we’ve put it in writing. We deliver what we say we will. No excuses! No broken promises! 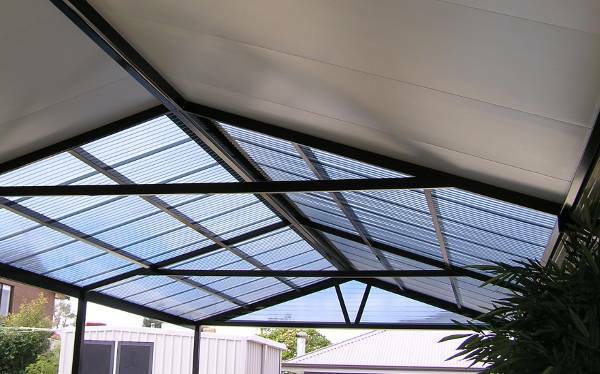 We only use products that have passed rigid manufacturing standards and that boast impeccable patio design features. 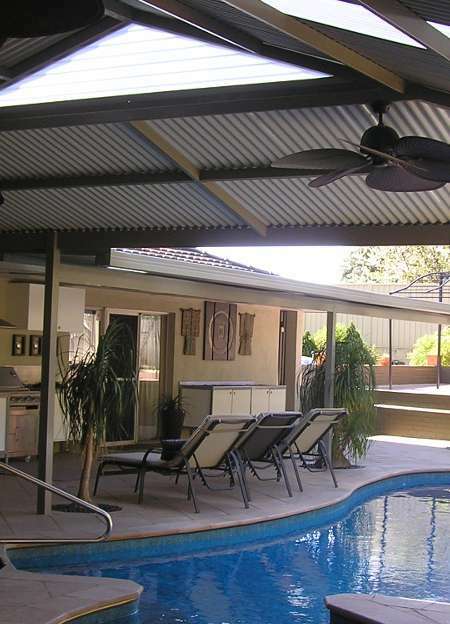 The quality and finishes of our outdoor patios are unmatched in the Perth patio industry. All of our salespeople are former patio installers themselves. As tradespeople, not just sales staff, we’re fully qualified to advise on any issues that may arise with your job, saving you time and money on costly delays due to labour or supply. You’ll receive an expertly designed, quality product that looks professional and will be the envy of your neighbors. 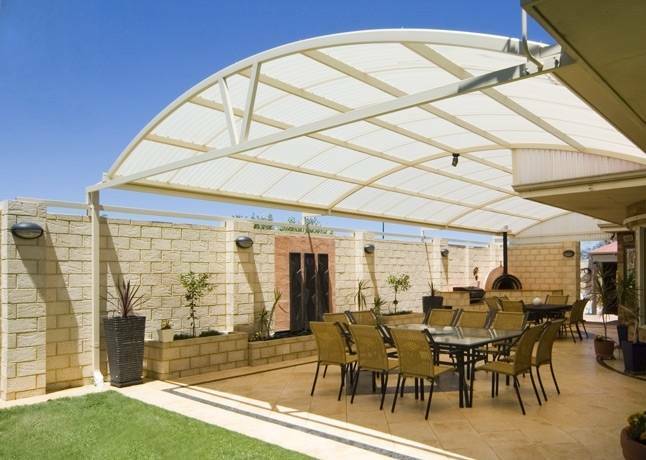 Entertaining is easy when you enlist the professional help of our Perth patio builders to install one of the attractive and durable patio designs you’ll find at One Stop Patio Shop. You will receive the same high-quality finish as you see in our Patio Showroom – Guaranteed!! 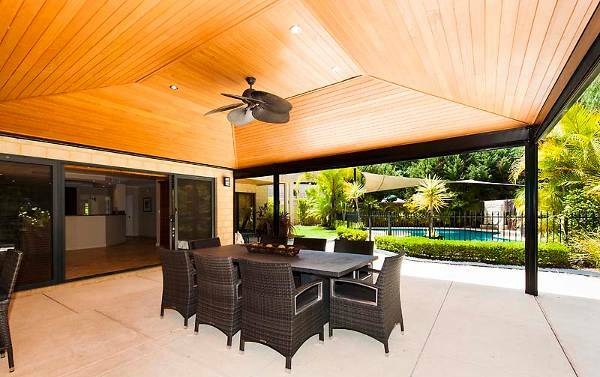 At One Stop Patio Shop, we’ve got an outdoor patio area to suit every home. 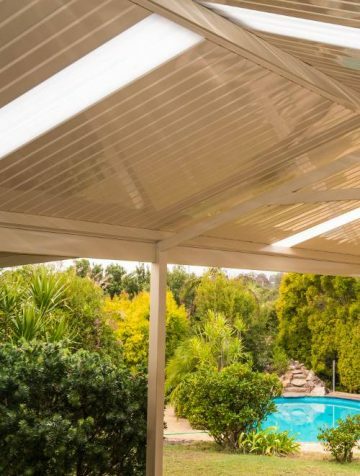 Whether you’re keen on a skillion roof patio to cover your terrace or you’re looking for a dome roofed enclosure to entertain friends and family in style and comfort, our friendly and knowledgeable sales staff will help guide you through our extensive product range. 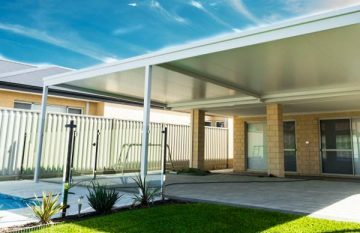 See and test the quality for yourself in the comfort of our air-conditioned showroom in Canning Vale, Perth. Why wait? Enjoy your new Patio now. At One Stop Patio Shop we have a patio to suit every style and budget. Our products are competitively priced and we are determined to help you find something within your cost range. We offer up to 36 months interest-free patio financing for approved applicants. Want to know how much your project will cost? Get in touch today for a free onsite quote. See what folks are saying about us on these sites.